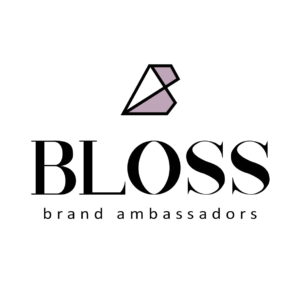 Our BLOSS Brand Ambassadors are a group of strong, independent and dynamic women situated all over South Africa. They are an invaluable part of our company success story because they’re the “real deal” who get up close and personal with everyone they meet– heck, even strangers sitting next to them on a flight or seated next to them at a conference. BLOSS Brand Ambassadors believe in the BLOSS Brand, represent the BLOSS Brand, authenticate the BLOSS Brand, nurture the BLOSS Brand and defend the BLOSS Brand. They are our “social media rock stars”, the heart and soul of our company. What type of Brand Ambassador are you applying for?